Who said living stress free in the big city wasn’t easy? 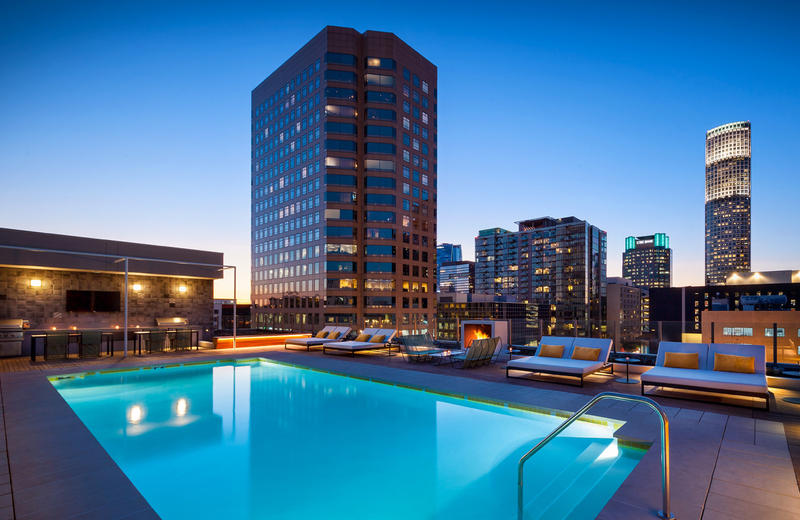 Find your own serene retreat at Eighth & Grand, the new face of luxury living in downtown Los Angeles. Providing a high rise feel with a low profile, our new luxury apartment complex brings the uptown vibe downtown. We’re creating the city’s premier exclusive community, an oasis that promises to be the new hub of downtown life. Eighth & Grand is bringing contemporary urban ambiance to a thriving neighborhood that’s quickly becoming the city’s most walkable destination. Amid shifting perceptions of what L.A. can be, Eighth and Grand offers a fresh solution. We are cultivating a community vibe and redefining downtown living for a new generation of Angelenos who want that uptown feel – but in a downtown location.